In New Zealand we do a number of things differently from the rest of the world. We like to elect female prime ministers under the age of 40, we run the most future-ready education system in the world, but most confusing of all, we start our school year in February and end it in time for our January summer! Being currently late November, I’m starting my penultimate week of the school calendar, a week in the school year that I feel is the most telling about what schools do right and wrong in developing young people. The penultimate week means that reports and assessment are over but the goodbye party is still a week away and so it becomes the week with students reflect on the year, or do they? Most reporting and assessment judges the success to which the teaching has enabled students to retain information and to a lesser extent develop skills. I and the New Zealand curriculum like to judge the success of a child’s education differently. Secondly, particularly in this non-assessed penultimate school week, how much is a child inspired that they are already in the middle of a personally devised project, in or outside school, that they expect to lead somewhere. In a modern world of iPads and Netflix, most young people can easily kill a week, my question here is what percentage of school children would already have a clear idea of how they would want to use the week productively. These two educational goals of personal growth awareness and inspiration are what Ken Robinson was talking about when he discussed revolutionising education (For the sake of this post, I am going to assume you have heard of the world-renowned educationalist Ken Robinson). But despite millions of readers and viewers, Robinson’s impact seems to have been relatively small so far and I wonder if this is due to educators misunderstanding his focus on the term creativity. When you have existed outside education (like Ken has), It is easier to see creative people as a generic term for those who solve the problems in the workplace, but in schools we use labels to divide people. 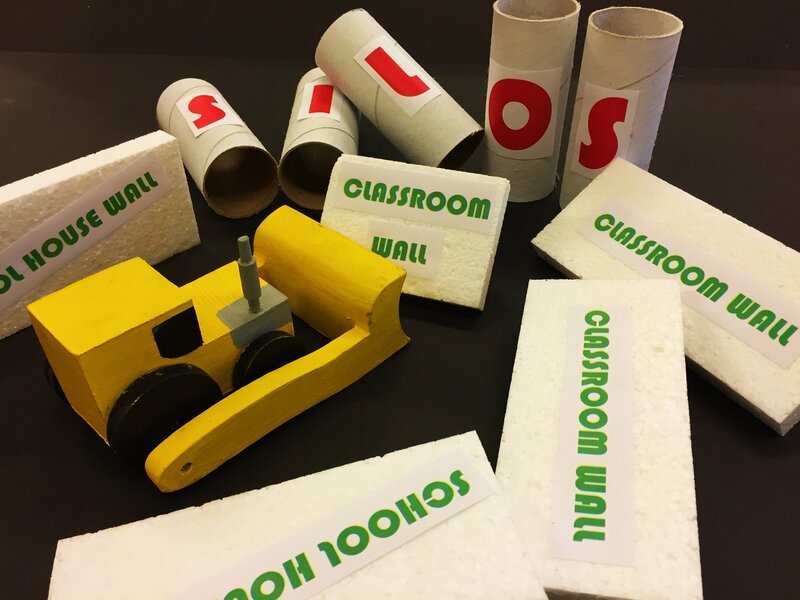 In a world where maths and art exist in separate hours of the day, Robinson’s use of the word creativity would, in the minds of many educators and administrators, automatically silo his message to one of only improving the promotion of the arts in school. This has lead many administrators to believe they’re already doing roughly the right job and little real change is required. Nearly 2 decades after the publication that formed the basis of his message and fame, schools across Europe and America continue standardised education and in some places, like the U.K., increase the amount of standardised testing. Photo curtesy of Michael Werner. 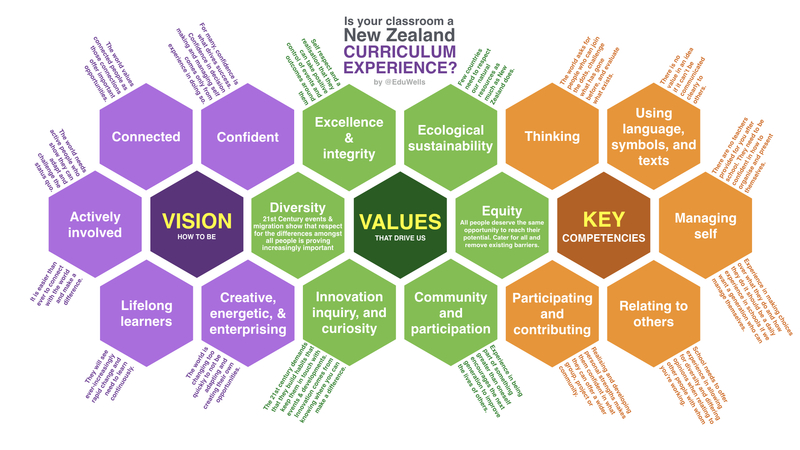 In New Zealand, education was issued new priorities (National Curriculum) a decade ago and it is understandable that existing schools we’re going to take some time to drastically alter their habits and their understandings of roles and responsibilities. Now that many schools in New Zealand and a scattering around the world have dabbled with initiatives to augment the 20th century approach, it is now time to learn from all the schools who have tried various aspects of these new goals and design a fresh approach towards education Based around such things as the New Zealand curriculum and Ken Robinson’s revolution for education. Here’s a request from numerous industries for the same fresh approach to education. Here’s my summary of the NZ curriculum.